It's that time of the year again. 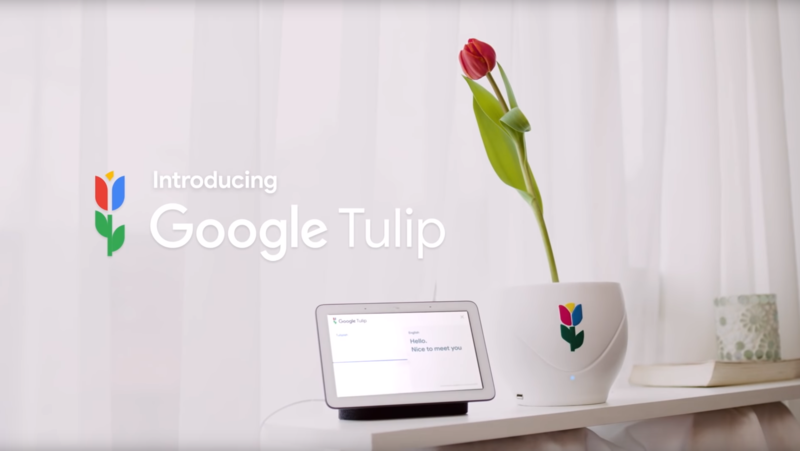 Whether you like it or hate it, April Fools day is here, and with it, most of the major companies are rolling out their best gags and jokes — or their best efforts at one, anyway. For your convenience, either to track down jokes or purposely avoid them, we've put together a list of all the ones we've spotted so far. April Fools' pranks started a few days early this time, and as with every year, they're becoming more annoying than fun. But Google still makes the best of 'em, especially when the prank is less words-on-a-page and more cool hidden game. We've already spent a few hours uhm... minutes playing Snake in Maps, and now we can waste the rest of the day escaping our responsibilities the right way: by blasting them in pieces. 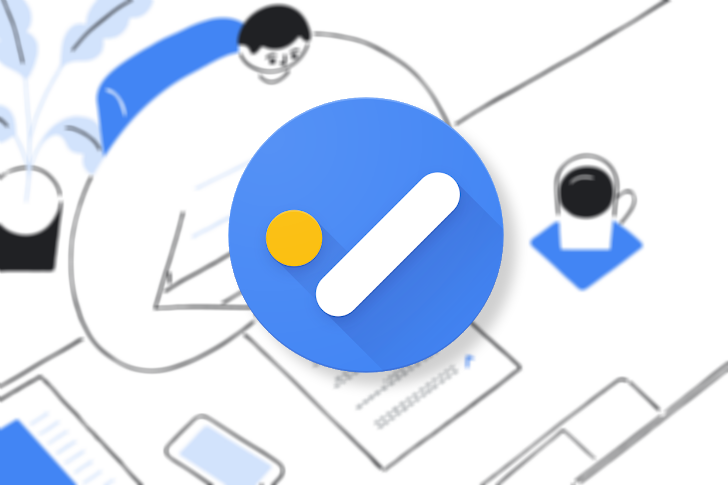 Google's Tasks to-do list service may be simple to the point of uselessness for many, and its old standalone web UI could die at any time, but it's still under active development. Proof for that comes today, as Google is rolling out a much-needed change to Tasks, giving us the option to add specific times of the day to tasks and set them to repeat. Note that these changes only seem to affect Tasks on the web for now. 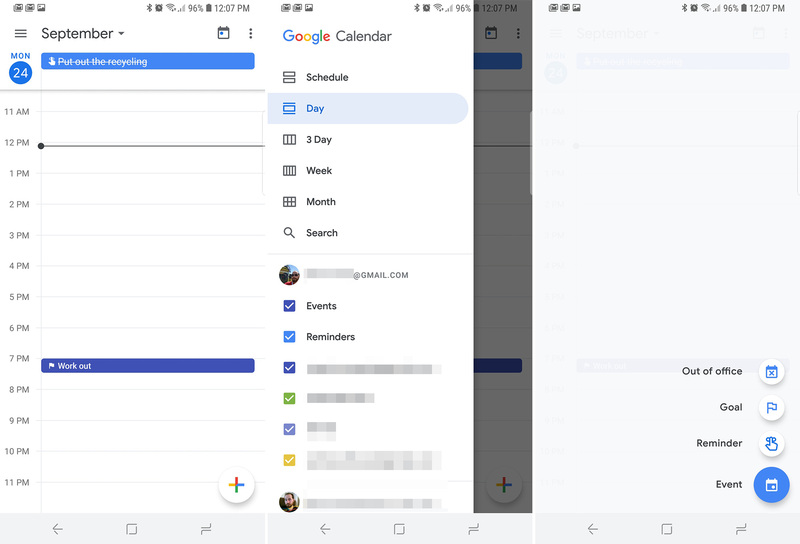 Google's Tasks and Calendar apps for Android haven't picked them up yet. Google is slowly but surely updating all its apps to the new Material interface, which in Google's case means lots of white. We've already seen the new theme pop up in the Calculator, Contacts, and more. 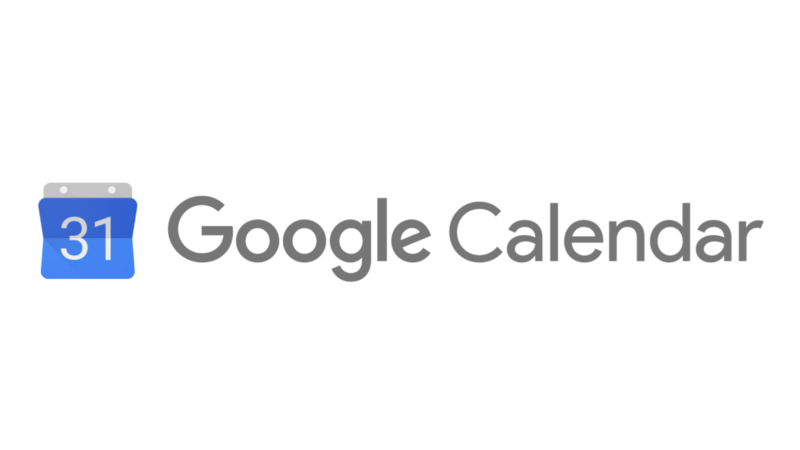 Now, it's Google Calendar's turn. The v6.0 update is rolling out with the new look, and you can sideload it right now. When the new Gmail arrived in April this year, it brought with it a quick-access side panel that integrated Calendar, Tasks, and Keep right into the email platform's interface. Now, that feature is coming to Google Docs editors and Google Calendar, as well. This means that you'll be able to access compact versions of Calendar, Keep, and Tasks from an expandable panel on the right-hand side of Docs, Sheets, Slides, and Drawings. As for Google Calendar, you'll get just Keep and Tasks. 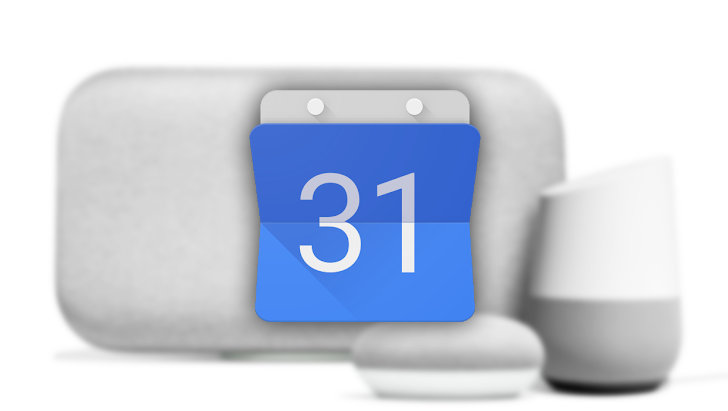 Multiple calendar support on Google Home has been available since last November, but the feature has been very limited. You couldn't choose your birthday or holiday calendars, ones created from a G Suite account, or imported calendars from URLs/iCal. That last part has recently changed, even though the support page hasn't caught up to it yet. Work-life balance can be tricky. 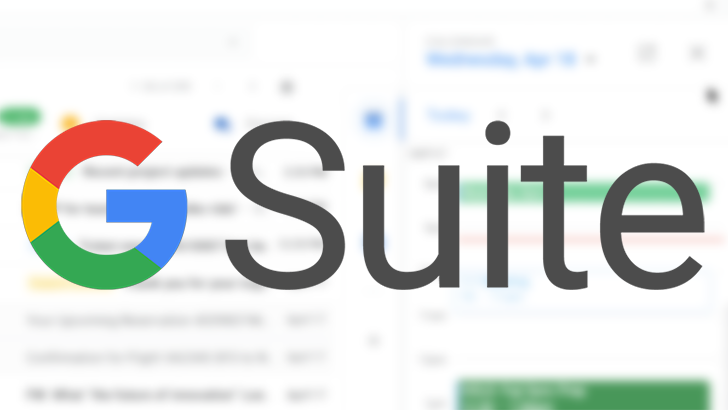 Google Calendar is getting a couple of additions that will hopefully make it easier to delineate when your work time ends and your personal time begins: soon, G Suite users will be able to set both their normal work hours as well as mark when they're out of the office. 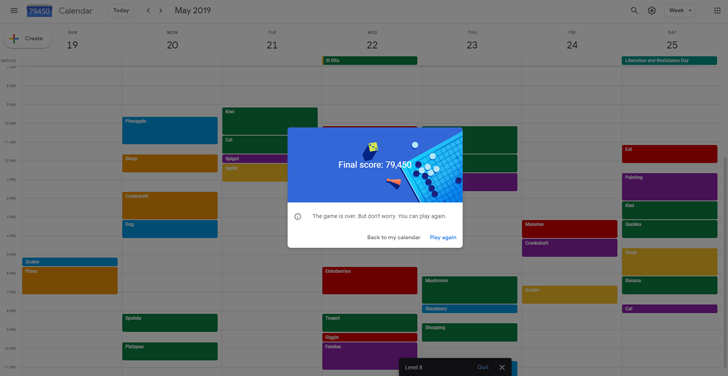 Everybody uses Google Calendar (well, most people), and it's a tool many of us probably rely on every day to manage our lives, our work, and all the things we'd forget if our phones didn't remind us to do them. Google Calendar has, then, also become a repository of highly personal information about us - our doctor appointments, our social plans, our whereabouts in general, and more. And because of that, giving a loved one or a close business associate access to our calendar only makes sense, right? After all, you want your spouse to be able to put dinner plans in your calendar or your coworker to be able to edit the location of a meeting if it should change at the last minute. 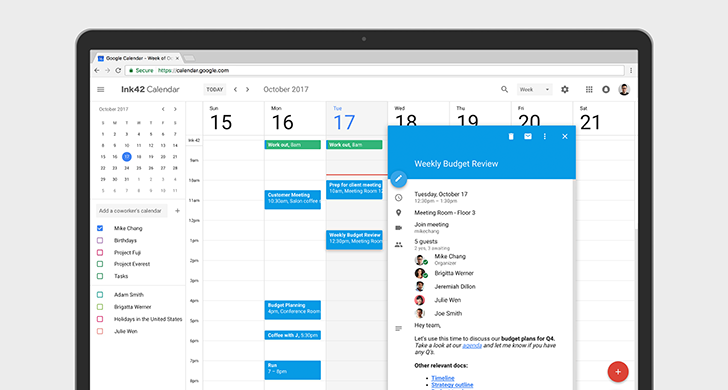 Google Calendar is getting an update that will make your depressing lack of popularity more evident. When everyone declines one of your event invitations, the app will alert you and offer quick actions to remedy the situation. Sadly, the options do not include "sulk in the corner" or "send a passive-aggressive email."